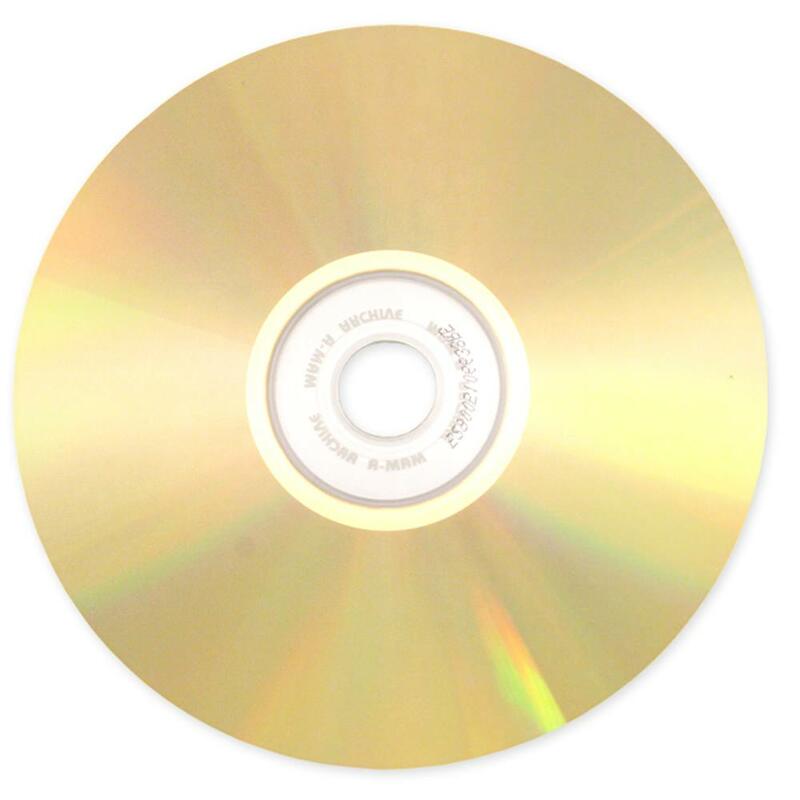 If your concern is long lasting data, MAM-A (Mitsui)’s Archival Gold printable CD is the way to go. This CD-R features premium gold plating for stability and extra long storage life, in excess of 300 years. 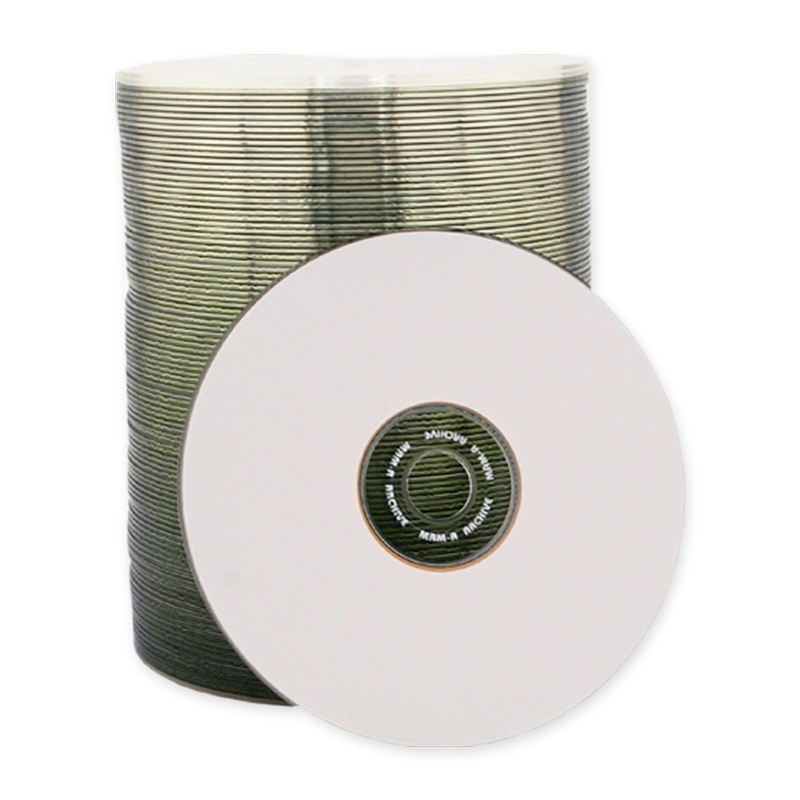 It has a white inkjet printable surface that is ideal for printing full color graphics onto the disc surface. It burns up to 52X and contains 650MB of available data storage. 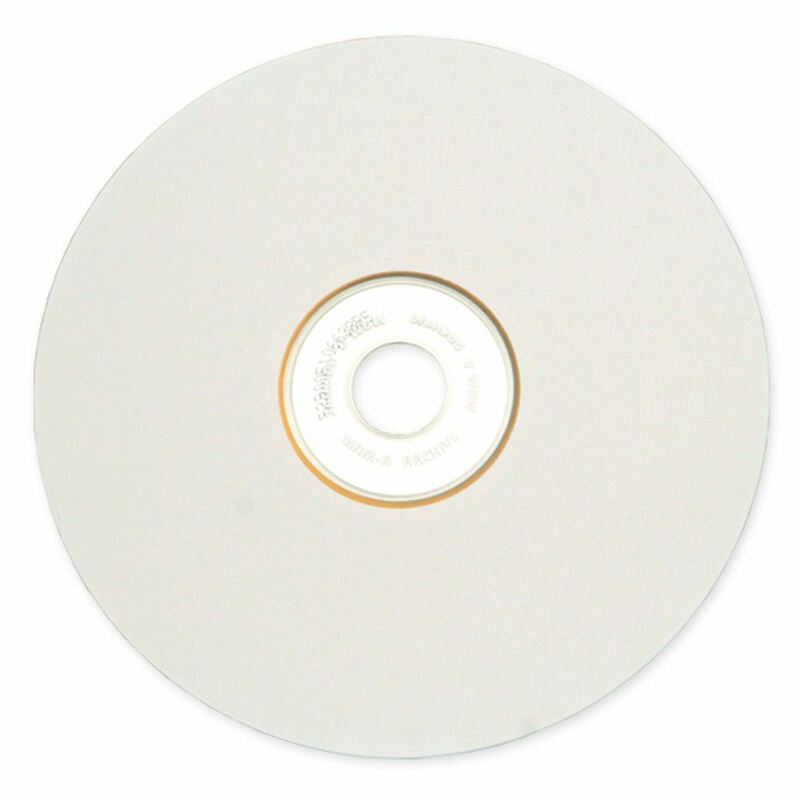 It is highly resistant to degradation and will serve as an excellent blank CD-R for backing up data for long periods.